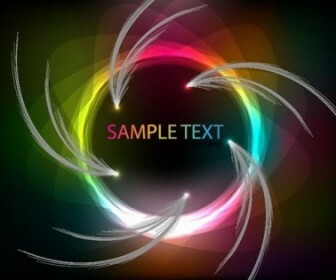 Freebies vector Colorful Art Abstract Vector Graphics – Zip vector file 3.36 MB Encapsulated PostScript (.EPS) format. 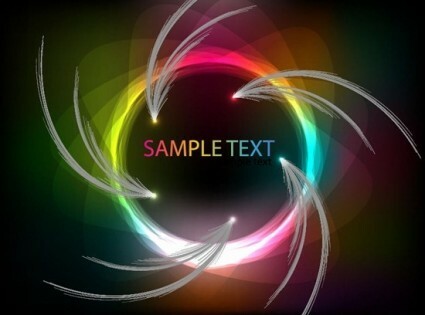 Vector Abstract, Adobe, Art, Beautiful, Beauty, Blue, Classical, Clip-art. Cool vector illustrations format to create personal business card and banner design ideas, tshirts design or making a poster and delight your vector artworks.